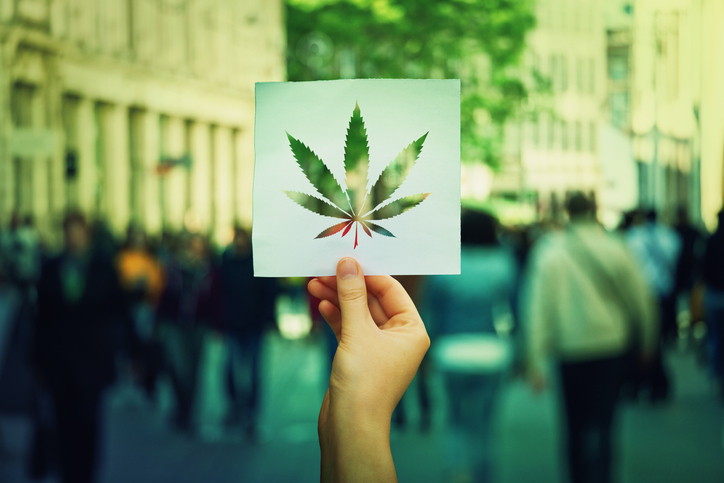 Cities where marijuana has been legalized enjoy more vibrant housing markets versus localities where marijuana is still illegal, according to a study from Clever Real Estate. The new study determined that between 2014 and 2019, cities that allowed retail marijuana dispensaries to operate saw local home values increase $22,888 more than those where marijuana remains illegal. From 2017 to 2019, cities that legalized recreational marijuana usage saw home values increase $6,337 more than those where marijuana is illegal. The report highlighted the examples Colorado and Washington, the first states to legalize cannabis for recreational use. According to the study, since opening their first dispensaries in 2014. Colorado home values have increased by 58 percent and Washington home values have increased 57 percent.